for $129,900 with 2 bedrooms and 1 full bath. This 2,080 square foot home was built in 1990 on a lot size of 0.1700 Acre(s). 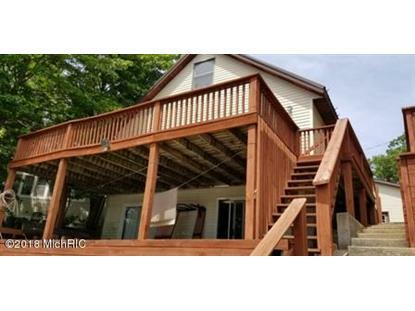 Basford Lake Front Chalet affers an open floor plan, 2 large sliding glass doors for great views of the lake, 2 main floor bedrooms and a large loft for extra sleeping room. The full finished, walkout basement with it's own kitchen and living area (pool table ready :) offers a laundry area and views of the lake as well. There is also a 2 stall garage and 2 sheds for extra storage. Included is the 15' walkway to Big Star Lake. The fish cleaning station is ready when you are!